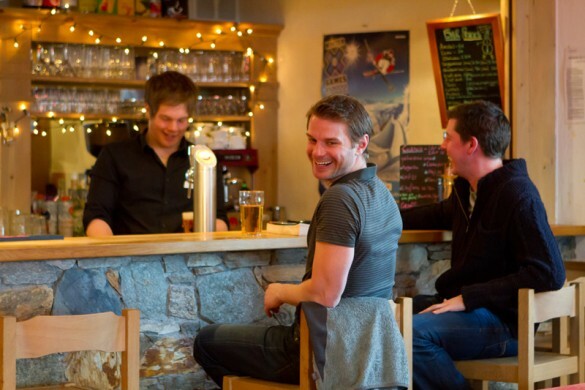 A catered ski chalet is the perfect accommodation choice for your ski holiday. Booking a chalet means you can forget about the finer details of your ski holiday in the knowledge that we've got the home comforts covered. 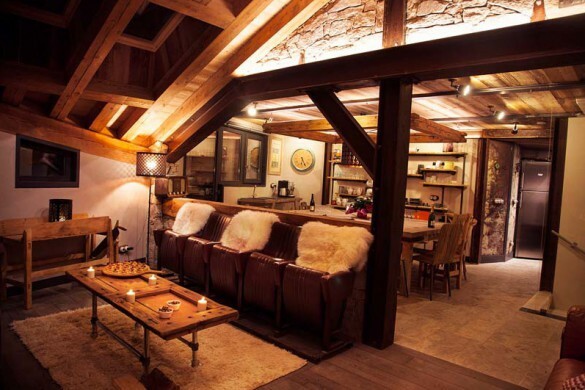 We believe that ski chalet holidays can be affordable without sacrificing quality. 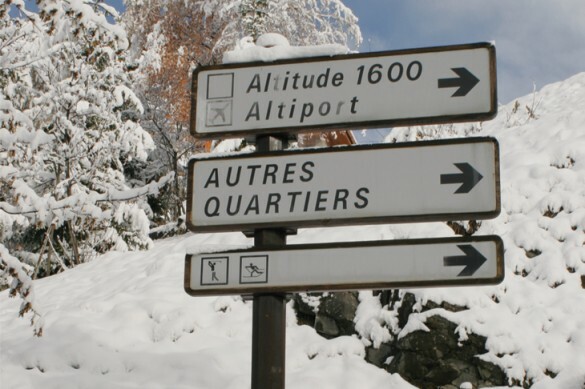 After more than 30 years we have both a wealth of knowledge and over 100 ski chalets for you to choose from. 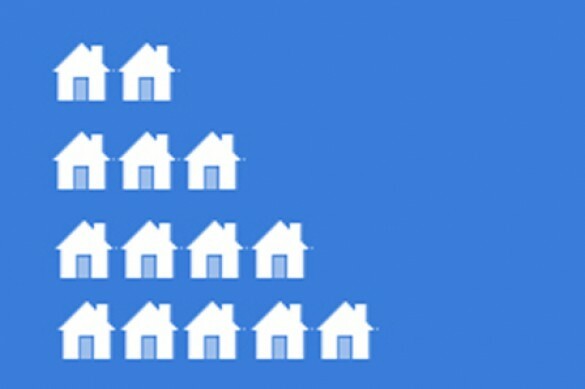 These are across Europe and we also have chalets in the USA. Do you want a chalet but the flexibility of cooking for yourself? No problem. 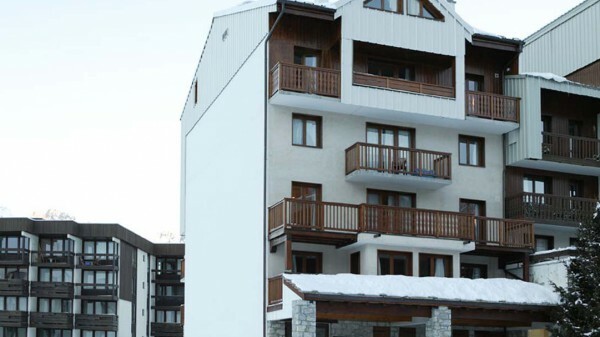 We also have a range of self catered ski chalets to help tailor-make your ski holiday! Sold? Start the search for your ideal ski chalet with our ski chalet finder. Save on your chalet holiday by booking an all-inclusive deal (Ski-All-In). This includes flights, transfers, a catered chalet, lift pass and equipment hire (or carriage). 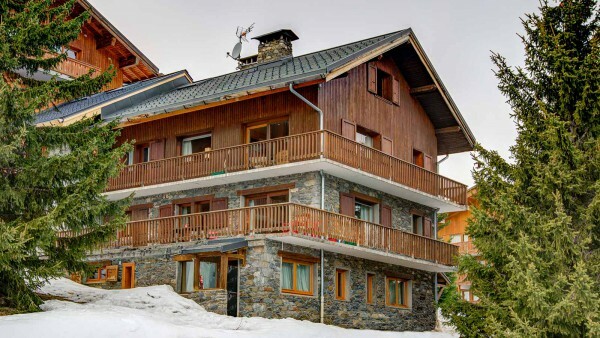 Fancy a short ski break in a beautiful chalet? Then we have you covered! Throughout January, February and March we are offering 3 and 4 night breaks starting from only £299 per person. Head over to our Short Chalet Breaks page to find a deal. Chalet communal areas will be cleaned and tidied daily, except for staff days off. Bathrooms will be cleaned once mid-week and bins will be emptied. 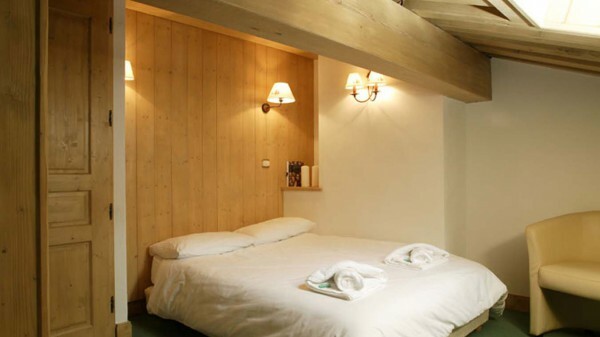 In our Signature Chalets, bedrooms will also be cleaned and tidied daily, except for staff days off. 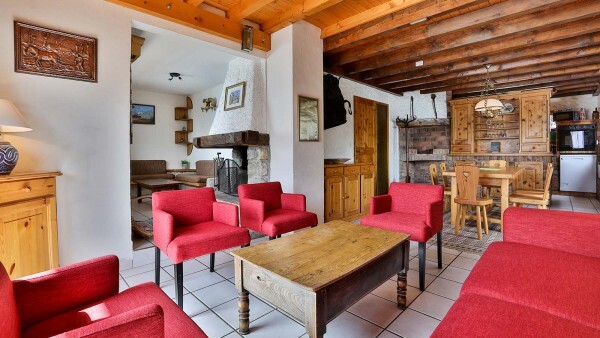 For the duration of your ski chalet holiday, you'll experience a perfect home-from-home, in an informal and relaxed atmosphere, from a hearty breakfast to start the day down to a cosy crackling fire in the evening. You need do nothing other than find your way to the dining table to enjoy a delicious, freshly cooked 3 or 4 course menu with unlimited wine (until coffee). And knowing the washing up and cleaning is taken care of can’t be bad. Now, there's a thought for Christmas! In order for you to be able to easily choose the accommodation with the accompanying services you need in your ski chalet holiday, our chalets are seperated by grade, with grade 3-5 chalets coming with our standard level of service, and our grade 5+ Signature range of chalets enjoy a whole host of extra indulgences. Find out more below. Because half the experience of staying in a catered chalet is the food. Learn more about the carefully curated menus which can make your great holiday into a perfect one. Not every chalet holiday should be exactly the same. Exclusive to Skiworld, our Make It Your Own service allows you to select from various enhacements to make your holiday just right for you. Every once in a while we come across chalets which are exceptional in their decor and facilities. 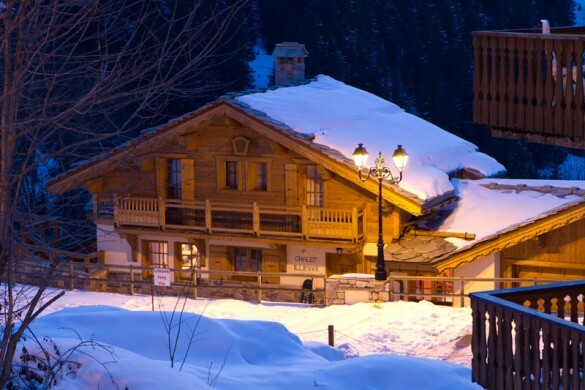 Indulge in a grade 5+ ski chalet and experience our Signature service on your ski holiday.